Petroleum jelly, yes, is the same petroleum we use in our cars and lawn mowers. 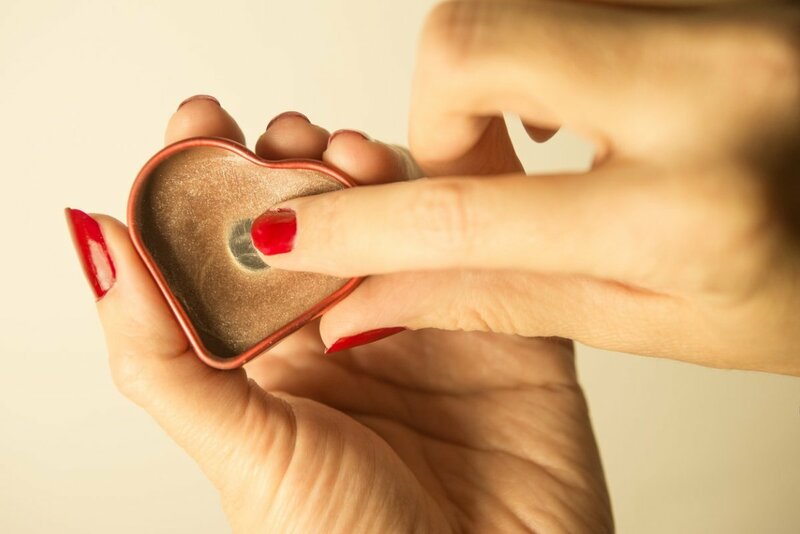 Petroleum jelly is widely proclaimed to be the fix for dry skin. And yes, it does seem to help at first. But there are natural Vaseline alternative products that not only work better long term, but may be healthier for you, too. Petroleum jelly, or petrolatum, is a mixture of hydrocarbons obtained from petroleum. Yes, the same petroleum we use in our cars and lawn mowers. 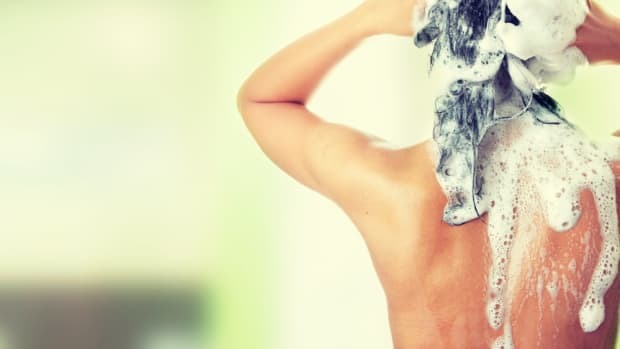 If it seems like a bad idea to rub a byproduct of crude oil onto your skin, well, you’re right. It is. And not only because of the toxic risk. Petroleum jelly products, like Vaseline, are occlusive, meaning they sit on top of the skin and prevent moisture evaporation. Sounds like a good way to treat dry skin, right? And it is, but occlusive ingredients (mineral oil and dimethicone are others) also prevent the skin from drawing moisture from the air, can trap sebum and bacteria, and prevent the skin from expelling toxins. A representative of Vaseline recently contacted me to dispute claims that the ingredient can be occlusive, citing a 1992 study. “It does not completely prevent moisture evaporation, but it does help skin maintain its moisture levels which promotes the skin’s own barrier repair and dry skin healing for beautiful, moisturized skin.” I found a medical study done in 2005 showing petroleum jelly reduces transepidermal water loss (TEWL) by 98%. That may not be 100%, but it’s pretty dang close. Occlusive ingredients are not the bad guys of moisturizers and definitely have a place in skincare. They hold moisture in, keeping skin from becoming dry and irritated, and make an effective barrier against the damages of cold and wind. Because occlusive ingredients sit on top of skin and are greasy, those with oily and acne prone skin types do best to avoid them. The Vaseline rep also stated that the product is non-comedogenic, “it does not plug pores, prevent the escape of sweat, sebum, or dirt from the skin or directly cause acne.” This term “non-comedogenic” is loosely used to identify a product as free from ingredients that clog pores. 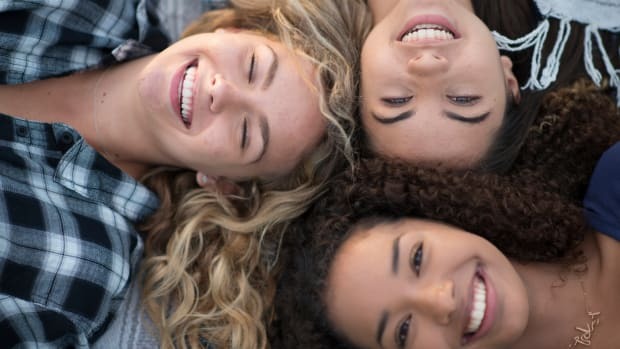 The problem is, there is no clear FDA definition for the term “non-comedogenic” or a defined list of ingredients that are considered comedogenic. Most natural beauty experts will say that occlusive ingredients are comedogenic. What does all of this mean in regard to using Vaseline? 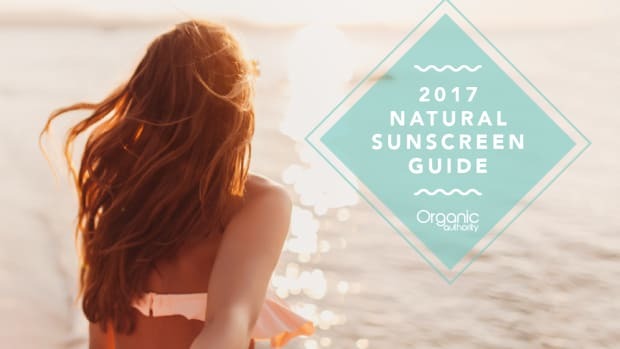 While the ingredient may not be 100% occlusive or chock full of carcinogens, there is a known link to skin inflammation and clogged pores. 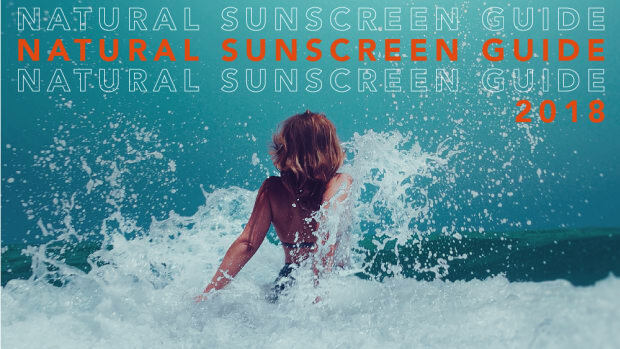 And why use this ingredient (it does receive a hazard rank of 4 in the EWG Skin Deep Database) when there are perfectly healthy alternatives? Cocoa, shea, and mango butters are natural occlusive ingredients. Many plant oils work to soothe, soften, and heal the skin just as effectively if not more so than Vaseline or other petrolatum products Not only are these ingredients effective, but they are gentle on skin and safer for our planet. Let’s say you are fine with the purity level of petroleum jelly, have clear skin and are not concerned with the pore-clogging potential of the product or, for other reasons, would rather use petroleum jelly over natural butters. What about the environmental factors of using petrolatum? While it’s not likely that new wells are dug specifically for cosmetic petrolatum production, there are environmental benefits to using plant-based ingredients over supporting the petroleum industry. Petroleum drilling and refinement pollutes the soil, water, and air. Sustainable sourcing of renewable plant ingredients, like cocoa, mango, and shea butters, minimizes environmental impact and helps to support communities. “In addition to the environmental impacts of crude oil production, it’s also important to consider its effects on people,” says Thomasina Hutchins, Research and Development Manager at Aura Cacia. 1. 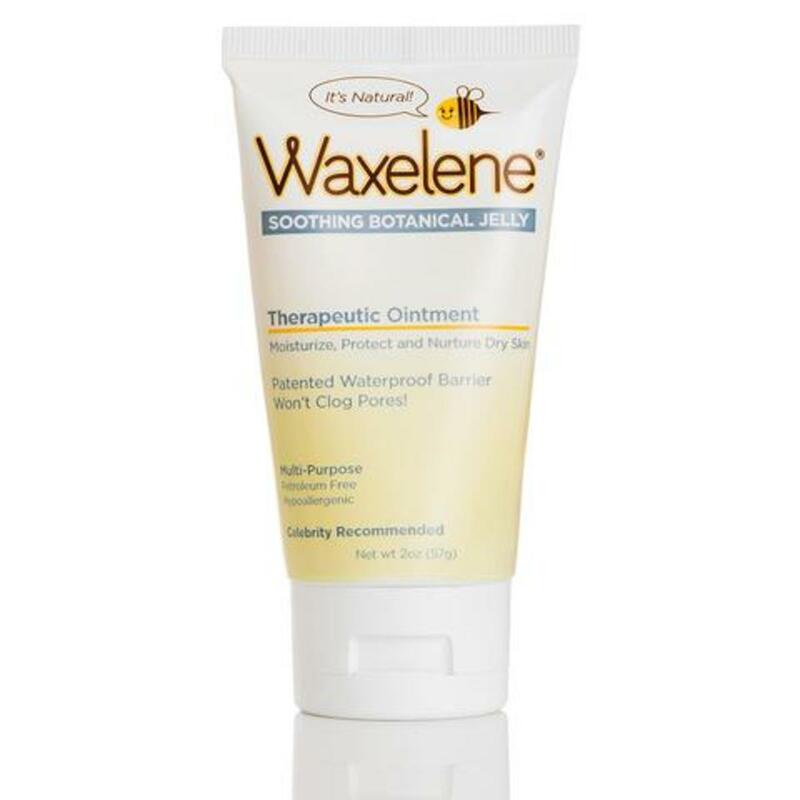 Waxelene: The leader in petroleum jelly substitutes, this product feels and acts like Vaseline but doesn’t clog pores. Made with soy oil, beeswax, rosemary oil, and vitamin E, Waxelene is gluten-free. Also comes in lip balm. 2. 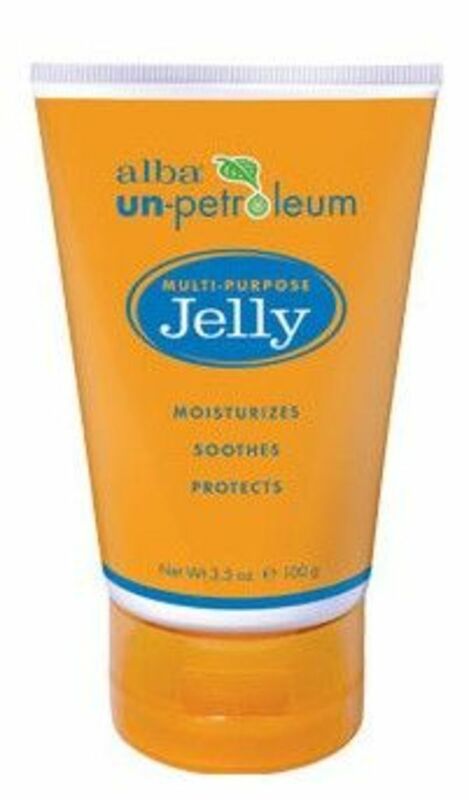 Alba Un Petroleum: This one contains a healthy dose of coconut oil to soothe and heal dry skin. Convenient tube makes it perfect for hydrating on the go. 3. 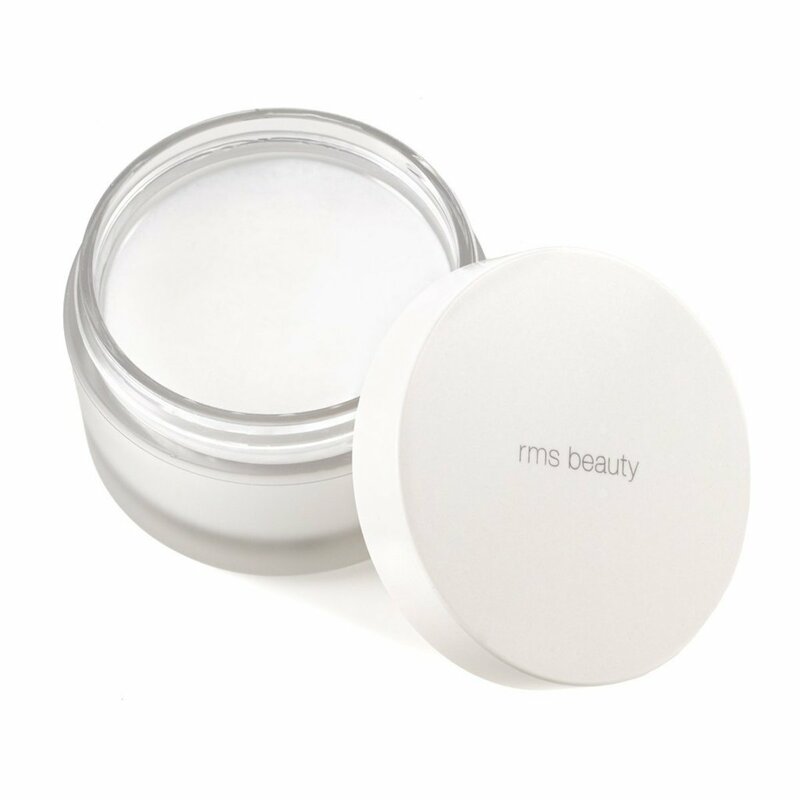 RMS Beauty Raw Coconut Cream: Those suffering from eczema will find relief in coconut oil. This multi-use product is raw coconut oil, so all living enzymes and nutrients are able to nourish skin. Moisturizing without being super greasy, use on hands, feet, face, body, and even as a gentle makeup remover. 4. 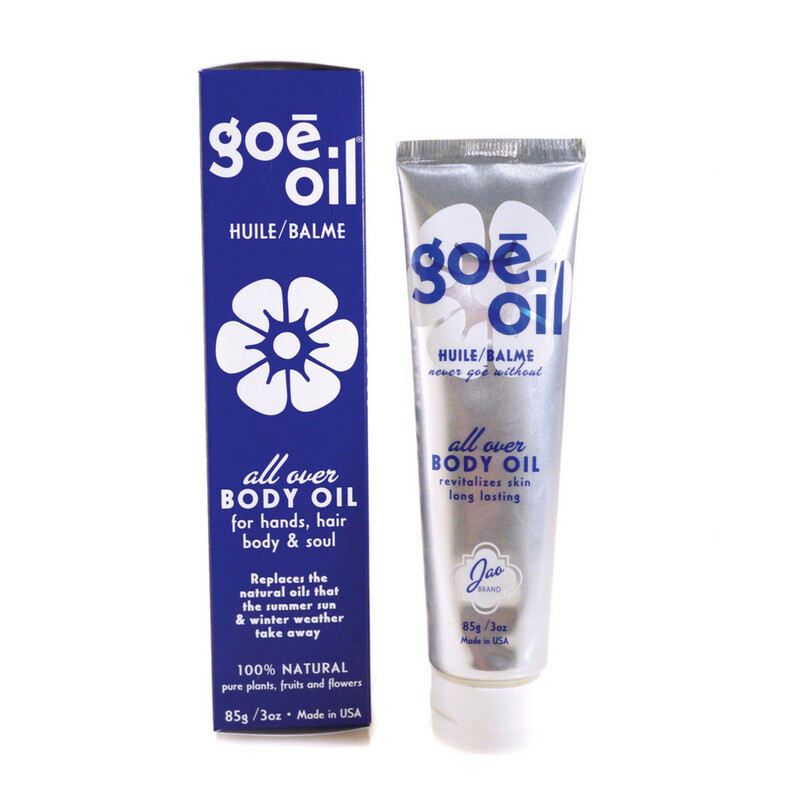 Jao Brand Goe Oil: Okay, this one is not your average Vaseline-type ointment. It looks and feels similar, but contains a heaping helping of yummy oils and butters. It also smells terrific. This is one for your purse. 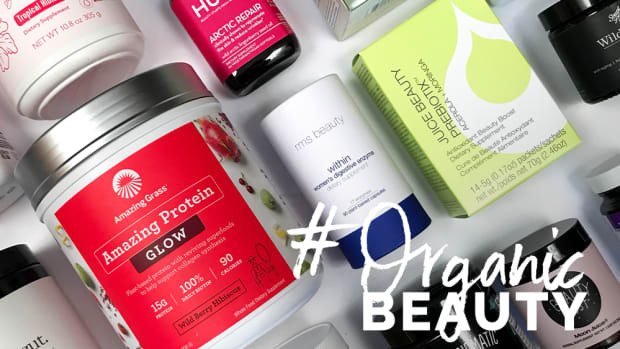 *Disclaimer: Help support Organic Authority! Our site is dedicated to helping people live a conscious lifestyle. We’ve provided some affiliate links above in case you wish to purchase any of these products that we may earn a commission on.